When I was in third grade, I wrote my first research paper. The subject was cheetahs. And as part of this project, we learned how to use bubble maps as an organizational tool for all our research. We wrote note cards of our research and then glued them to large pieces of paper with lines connecting them and phrases. I LOVED it. 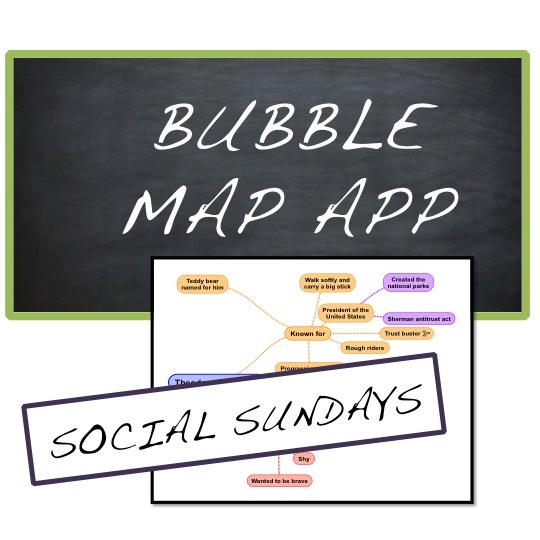 I liked both doing research (maybe explains my life choices), and I liked bubble maps as an organizational tool. I had tons of notecards but no real clue about how to organize them. The bubble map was hugely helpful. Fast forward to the world of apps and digital tools in the classroom. My students and I have discovered the digital bubble map through an app called Simple Mind (available on Apple IOS and Android). 2. It's great for making connections. You can connect lines and make notes about how the topics connect. 3. 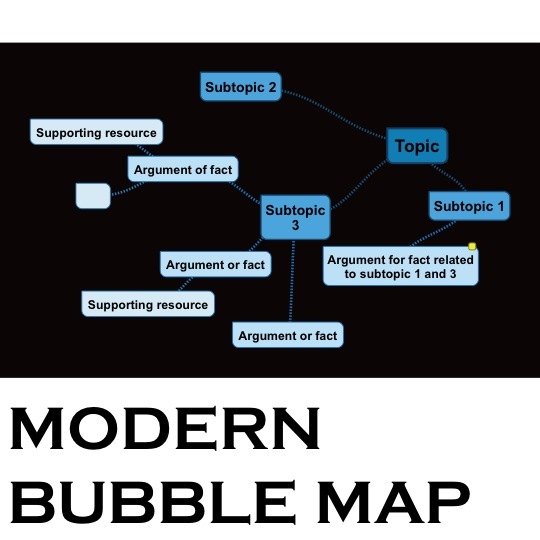 It's easy to revise - unlike the pencil and paper version of the bubble map, with simple minds one can easily rework titles or combine subtopics. This helps significantly in getting organized. 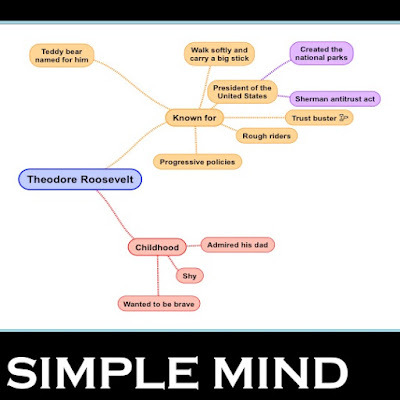 You can also make a sub map off of one of the topics on a completely different slide. 4. It's appealing to visual and kinesthetic learners. Visual learners can literally see the structure of their paper. Each major point within a topic (paragraph) is connected to the main topic. The maps can be color coded which is helpful as well. Kinesthetic learners love that the topics can be literally moved around for more meaningful understanding. Overall, Simple Minds is a great app for organizing research and ideas before writing begins. And when an app isn't available, the pencil and paper bubble map is still a valuable tool. What are some of your favorite apps or tools in your social studies class? Share them with the community in the comments section. Thanks for the opportunity to link-up! I enjoy reading about different strategies in the social studies classroom!